We have photographed and filmed well over a hundred weddings at the Vu and are well versed in where the light is at any part of the day and what ever the weather. Also providing a lot of stock footage to the venue means that we already have plenty of footage that we can use when creating your wedding film. Which is great news for the couple as we can concentrate on them rather than getting footage of the Vu. We even have an extensive library of drone footage of the venue.  For many years now GO4 Productions has been closely associated with the Vu near Bathgate, providing them with all their promotional materials and also creating their web site. Having provided photography and videography services throughout Scotland and the UK we felt it was the perfect wedding location and offers the most outstanding service. Hence why we were eager to team up and try to offer the most comprehensive (and affordable) wedding package that we possibly could. When making any enquiry about the Vu to GO4 Productions simply quote GO4VU18 and get a 10% discount on our prices. Want to know a bit more…. No problem….here’s just a few of the things that we have put together over the years and we hope that it will help you choose us as the perfect supplier to document your big day. What better way to spend it than in the fabulous Canadian log cabins that the owner and his team built in the grounds of the venue. If you’re still undecided then why not head over to their web site to check out more of our work including a virtual tour that we did and even an online flip book wedding album. (You might need to allow Adobe Flash Player run in your browser to view these).